California recently signed a groundbreaking bill to ban the sale of cosmetics that have been tested on animals, the first state in America to pass an act of this kind. 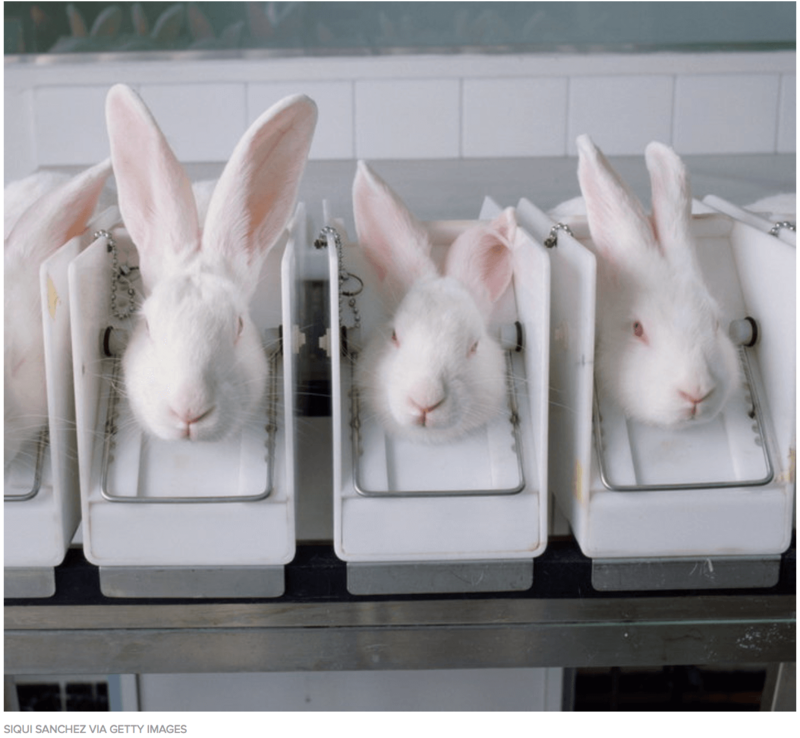 The California Cruelty-Free Cosmetics Act bans the “import for profit, sell, or offer for sale any cosmetic product that was developed or made using an animal test, if the test occurs after the law takes effect on Jan. 1, 2020." The use of cosmetic testing on animals is painful and extremely dangerous to mice, rats, rabbits, and guinea pigs. Most are killed in the testing process. These laws already exist in many nations around the globe, such as India, Israel, Norway, and the EU. Supporters and advocates of the bill hope that it will spread to a federal level and eventually even more countries across the world will begin to adopt it, as well. “We’re hopeful this law will encourage the federal government to pass the Humane Cosmetics Act,” said Vicki Katrinak, the program manager for animal research issues at the Humane Society of the United States. While there are extreme limitations such as offshore testing and international trade, “It gives greater impetus for [the cosmetics] industry to push for changes in other countries,” said Katrinak. 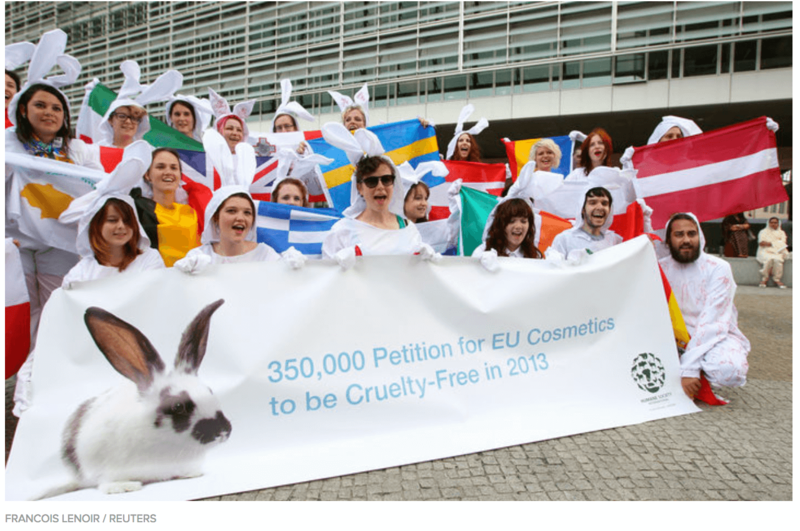 Hopefully soon, you will not have to search for cruelty-free makeup, but it will be a given.